Our humane education program, established in 1987, encourages students to speak up for animals rather than accept the role of passive observers. 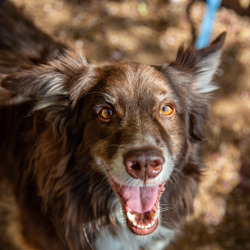 The program introduces students to the Humane Rescue Alliance as a community partner and resource responsible for the safety and well-being of all animals in the District of Columbia. Research shows animal abuse is part of a potentially lethal cycle of violence. By providing children with positive animal interactions and the knowledge on how to properly intervene, humane education not only empowers children to do good, but also puts them on a path to becoming more thoughtful, empathetic, civic-minded citizens. 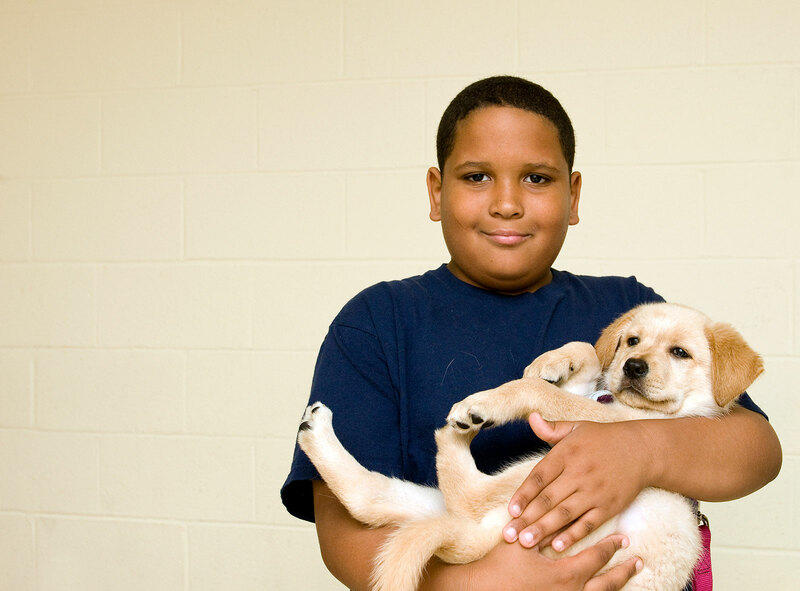 The Humane Rescue Alliance's school programs, shelter tours, and camps target elementary and middle school students. Participants learn about our organization, our programs, and how we help animals and the people who love them. Certain programs include the opportunity to visit our adoption centers, learn from our staff and volunteers, and interact with animals in our care. Students also engage in thought-provoking reading and writing activities that promote self-exploration. Through an in-depth review of stories, poetry, and essays featuring companion animals, they explore attitudes and values related to the humane treatment of all living creatures. Journaling, creative writing, art projects, and community service activities reinforce the engaged learning experience. For information on our Humane Education Program, please contact Debbie Duel at [email protected].